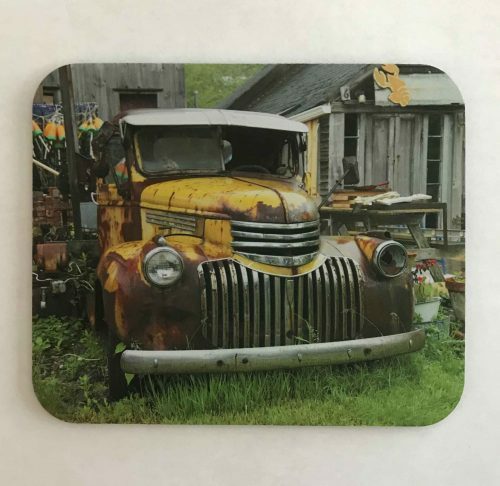 Keep your favorite memory close at hand with a custom mouse pad. We feature two styles. 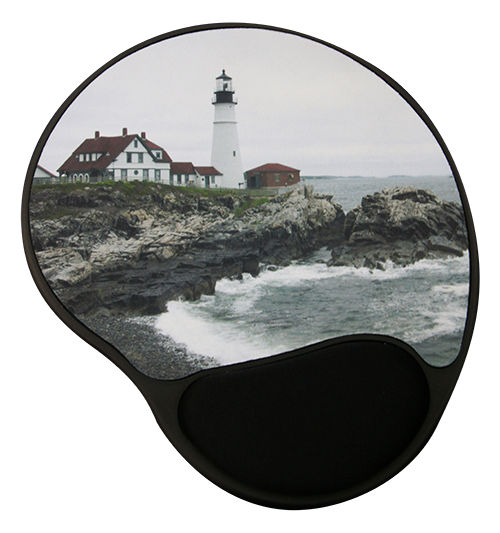 The contoured oval mouse pad features a black tray with an ergonomic designed gel-pad wrist support and non-skid black plastic base. The tray holds the mouse pad’s customizable design area (insert) measures 7.9" x 8.6". You can purchase additional inserts to change the look of the mouse pad at any time. Enter the number of mouse pads you would like with this image.